Mimosa (Jiangsu) Food Co., Ltd.
Coli Negative Negative Salmonella Negative Negative Staphylococcus Negative Negative Application of soybean lecithin 1. As Food and beverage ingredients. 4. As Pharmaceutical Industry & General Drugs ingredients. 5. As a health food and cosmetic ingredients . HACCP FDA Certificated Jelly Yummy Beverage Distributors Assorted Fruit Jelly for Kids Assorted Jelly Product Name: 100pcs Fruit Jelly Round Jar Assorted Flavors: Strawberry, Apple, Grape, Pineapple, Mango, Peach etc. Item No. We can transfer the sample to you freely according to your needs via (Fedex, DHL, EMS) 3. Design for your private label of jelly packaging. 4. 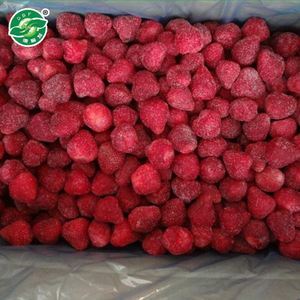 Offer to develop the new taste only belongs to you Shipment: 1. Generally we ship goods by sea in 20FT or 40HQ container. 4) Our products are exported to many countries in the world. 5) We are very concerned both pre-sale service and after-sale service. 2) Goods are well packed by experienced workers to protect them most properly. Grace Pet Products (Dalian) Co., Ltd.
Grace Pet Products was mining, processing, packing and exporting bentonite cat litter for more than 14 years to over 50 countries worldwide. Kind Pet Products established specialised departments in order to let you feel like at home in pet products industry. Our company, located in Dalian as well, has tight cooperation with local logistics companies who provide competitive shipping quotes to various destination. 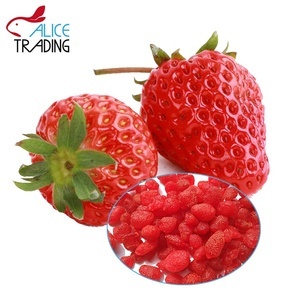 Alibaba.com offers 222 strawberry distributors products. About 4% of these are fruit & vegetable juice, 2% are pet cleaning & grooming products, and 2% are dried fruit. A wide variety of strawberry distributors options are available to you, such as strawberry, puree, and clear vodka. You can also choose from free samples, paid samples. 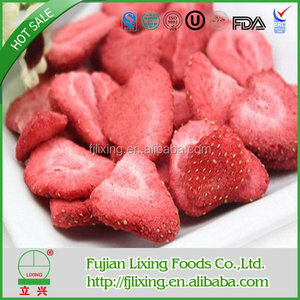 There are 142 strawberry distributors suppliers, mainly located in Asia. 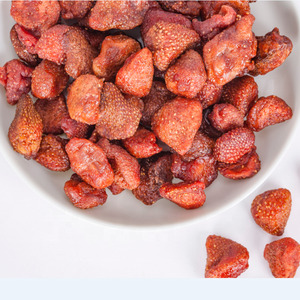 The top supplying countries are China (Mainland), Vietnam, and United States, which supply 79%, 9%, and 2% of strawberry distributors respectively. 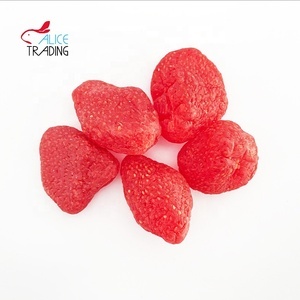 Strawberry distributors products are most popular in Southeast Asia, North America, and Mid East. You can ensure product safety by selecting from certified suppliers, including 25 with ISO9001, 23 with HACCP, and 18 with ISO22000 certification.